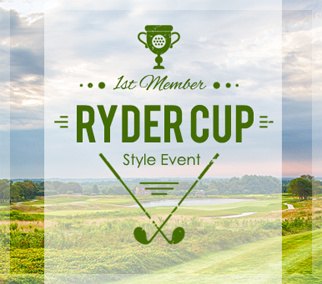 It’s a Ryder Cup year, and Newport National is unveiling the first member “Ryder Cup style” event! The event will feature the Aquidneck Island Residents against the Off-Island Residents. 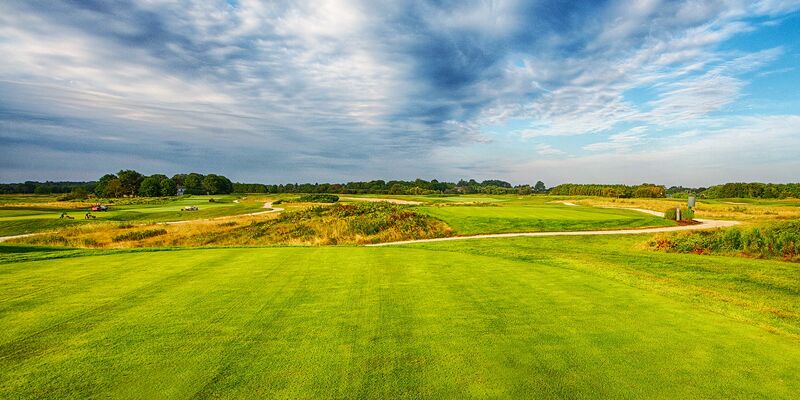 It will be an 18 hole match featuring 6 alternate shot holes, 6 best ball holes and 6 individual match play holes. Each 6 hole match being worth 1 point. Pat Donnelly will captain the Non-Island Residents, and Andy Farrea will captain the Island Residents. The first 8 members to sign up for each team will make up this year’s squads! Sign up quick and prepare to battle for the National Cup trophy!